The DirectAccess Guide Your source for DirectAccess! We release these every single month and it’s very important to include them in your patch installs for any Windows 2012, Windows 2012 R2, Windows 8, and Windows 8.1 systems. When building a new DirectAccess server, grab all of the monthly updates as part of the build process and this will include all of our released hotfixes to date and will prevent you from hitting known setup issues! Hi! 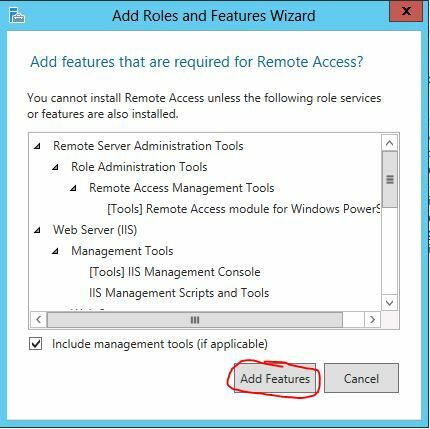 After the configuration of Windows NLB we are ready to deploy DirectAccess. Thanks! Your blog and your help made some things possible! Is a “post-configuration” checklist out there? How can I check if the infrastructure and configuration is ready to deploy to customers? How do you proof your installation? 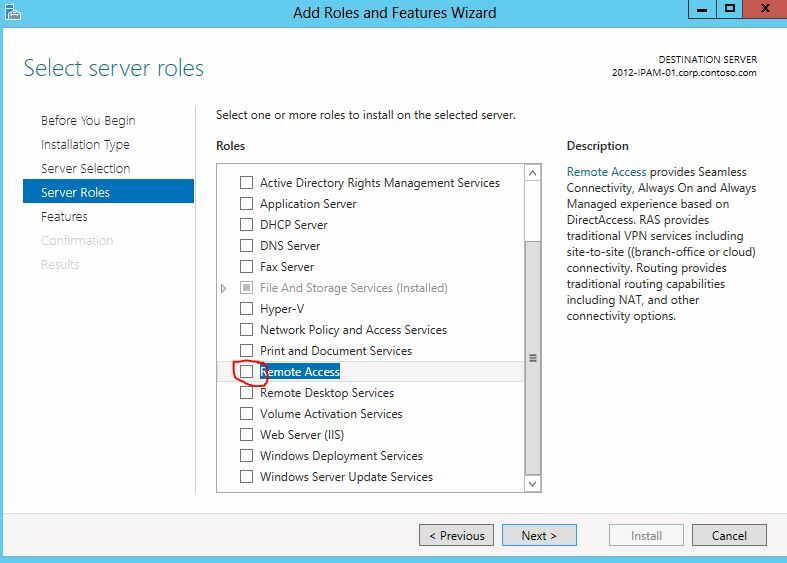 – Ensure NLS location is HIGHLY available. I would recommend this is hosted on an external load balancer (if available) to ensure highest uptime. – I check to see if DirectAccess clients can reach the DirectAccess server from the corporate network. This simulates if the NLS location becomes unavailable from the corporate network. This can be easily accomplished by editing the hosts file on a DirectAccess client and adding a bogus DNS entry for the NLS location. I usually try to test this scenario to see if DirectAccess clients are able to connect to the DirectAccess server from the corporate network. If they fail to connect, I usually recommend a customer open up the correct ports on their internal/external firewall to allow this traffic. This allows DA clients to keep their view of internal resources if the NLS goes down. When I get a chance in the coming weeks, I’ll document up a more detailed article on all these steps for everyone. In the meantime, if you have any questions with the above recommendations, feel free to reply. Hi! Wow, thank you very much for your very detailed answer! I will follow your instructions now to be able to deploy DA. Our customers are waiting for DA and getting nervous 😉 Later I will study your document. Your blog is great! I recommend it nearly everyday!